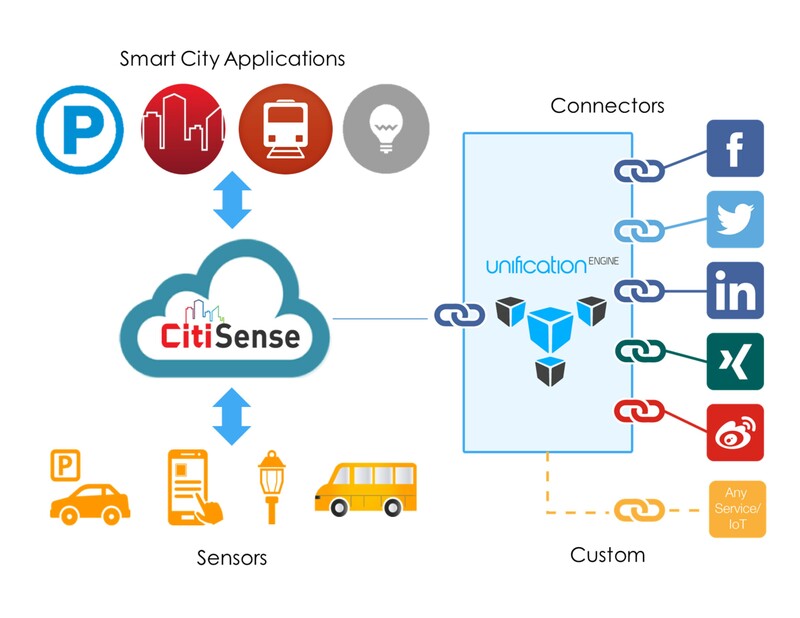 Global cloud based software and service company, Unified Inbox and digital infrastructure and service provider, REDtone, have collaborated to integrate REDtone IoT’s CitiSense Smart City IoT solution together with Unified Inbox’s UnificationEngine IoT Messaging capabilities. This integration will allow products and softwares to communicate with people and things. The partnership is set to enhance REDtone IoT’s CitiSense platform with new smart city/smart nation Internet of Things (IoT) capabilities which will increase cities’ safety, efficiency and resiliency. REDtone IOT claims to connect things and aggregate their data to the cloud, transforming businesses and governments by delivering actionable insights. 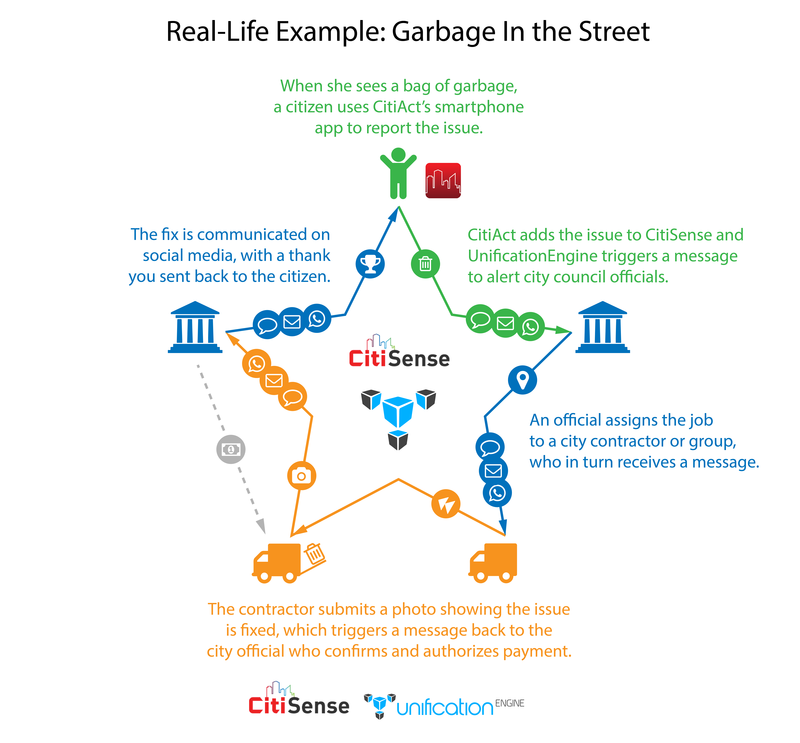 The company’s Smart City Applications and IoT sensors constantly send data to the REDtone’s CitiSense, an IoT middleware that serves as a Smart City Hub. This hub connects, aggregates and stores various sensor data and provides “Sensing-as-a-Service” to anyone who would like better insights into their connected assets, business or environment. This data is then routed through Unified Inbox’s UnificationEngine, which is an agnostic system that works on any communications channel, and funnels all portals – and all information – through a single, personally controlled communications channel. The UnificationEngine analyses, re-routs and links the data to the appropriate channel, whether it is social media, or the concerned authority. According to Toby Ruckert, Chief Executive Officer, Unified Inbox, citizens can self-report issues in real-time from their smartphones, as can IoT-enabled connected devices themselves. For example, a trash bin in a public park is full. A citizen can report it, but just as easily, the trash bin itself can let the city know it is full and needs emptying. Think of smartphones as the world’s most popular IoT devices — their GPS sensors define location, their cameras capture images, their microphones measure noise level, their accelerometer can detect bumps, etc. However, fixed sensors that track garbage trucks can be used to send alerts to people living on the route to let them know of the next garbage pickup time. Ruckert further says that this integration will increase cities’ safety, efficiency, and resiliency, both across Asia and around the world. Citizens and visitors alike will now be able to communicate with all of their different connected devices on the communications channels they use most including email, SMS, social media, chat/messaging apps, website content management systems, outdoor screens and projectors and more. The most exciting area of innovation being driven by IoT right now is smart cities and governments. Some of the innovative uses of IoT Messaging for governments here in Asia include UnificationEngine-powered technology for jobs requiring execution, service level and completion alerts, and Unified Inbox’s SHOUT emergency broadcast platform for mission-critical communications. According to Unified Inbox, integrating REDtone IOT’s IoT platform with Unified Inbox’s IoT Messaging platform will enable citizens everywhere to talk to their local and national governments on the communications channels they use every day, just as they would any other contact in their smartphone’s address book. But if the solution will enable citizens to talk to their local and national governments using social media, how is it different than posting something on Facebook and Twitter? And will it be secure? Note that this is a “managed” social interaction, whereby each individual report submitted is officially tracked with a “case ID.” Cases can be easily referred and closed with minimal follow-up calls to the authorities. Security issues on social media most often result from anonymity. Because the government accounts will be fully self-identified and verified, citizens will be able to trust that these are legitimate government accounts. Unified Inbox states that SHOUT meets the safety and security needs of public institutions who require the capability to transmit emergency multi-channel broadcast communications on demand. Target users include federal and municipal government agencies, transportation authorities and schools and universities. The service also includes private institutions such as hotels and resorts, amusement and theme parks, conference and event centers and large corporate campuses using SHOUT to give them the capabilities for mission-critical communications. “Sadly, every day around the world lives are lost in both natural and man-made disasters. From tsunamis to terrorism, earthquakes to oil spills, SHOUT provides governments, schools, and institutions with an easy way to instantly broadcast emergency messages on all of their communications channels. Imagine the day when your everyday IOT devices can save the lives of millions of people by communicating through social media,” says Abbas. This partnership is using Unified Inbox’s UnificationEngine IoT Messaging platform which will give government users the benefit of full monitoring and analytics. Though Unified Inbox and REDtone IOT will not have access to this data, but the smart city/smart nation customers will. Both companies expect that the insights from the new data will further improve citizens’ quality of life and help reduce their costs of providing essential city services. Both companies also feel that this data will provide new insights on the top pain points of each city. It will allow the relevant authorities to prioritise their next smart city action plan. Imagine the transformation in decision-making — going forward, all decisions to allocate funds and resources will be based on actual data. 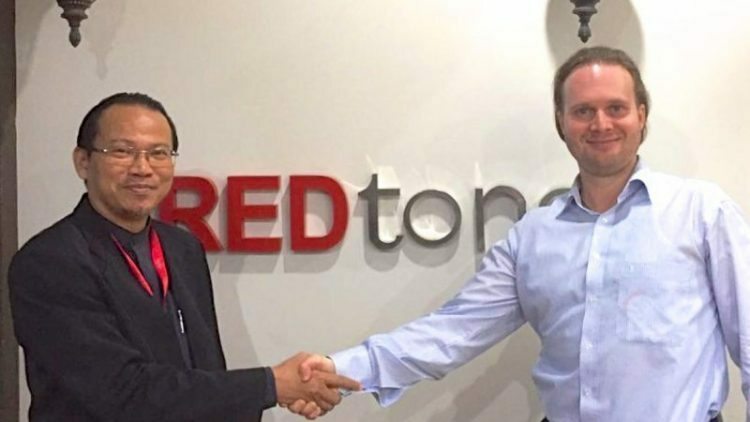 “As with all of our partnerships, we fully expect our partnership with REDtone IOT to grow and deepen over time, as we each discover new ways to better leverage our respective people, strengths, technologies, networks, and experience. We expect that this is just the first of a series of announcements,” adds Ruckert.